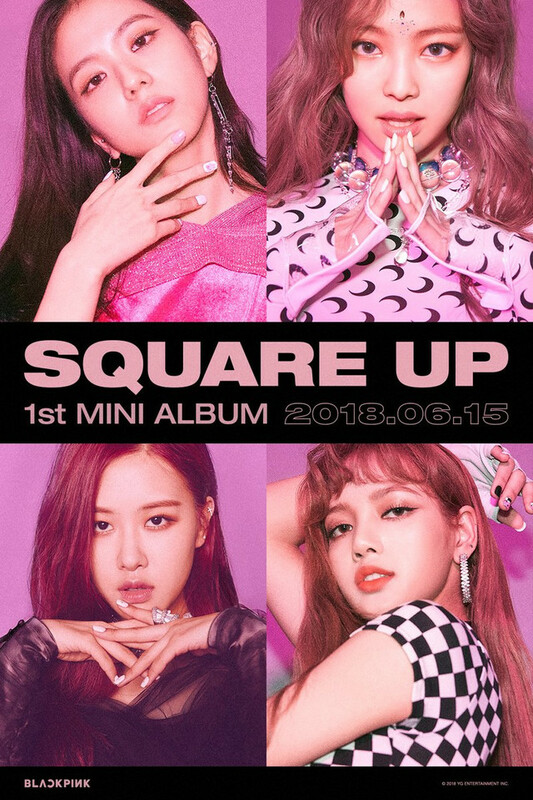 BLACKPINK (블랙핑크) consists of 4 members: Jisoo, Jennie, Rosé, and Lisa. 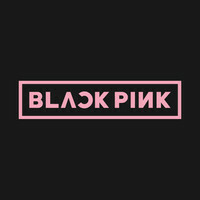 The band debuted on August 8th, 2016 under YG Entertainment. New to these girls, know any good b-sides?